Next online TRX group starts April 29th! 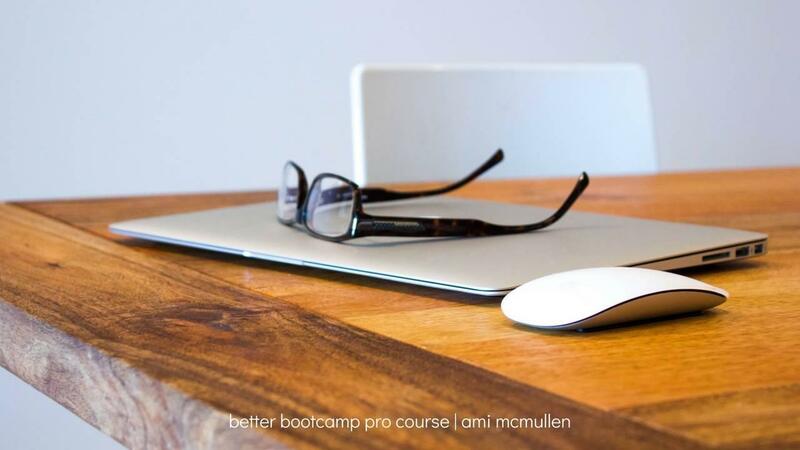 Better Bootcamp Pro Course: What works, what doesn't work, and a step-by-step blueprint to guide you. How Do the Fit Clubs Work? Flash Fit Clubs are online programs consisting of TRX-based workouts. 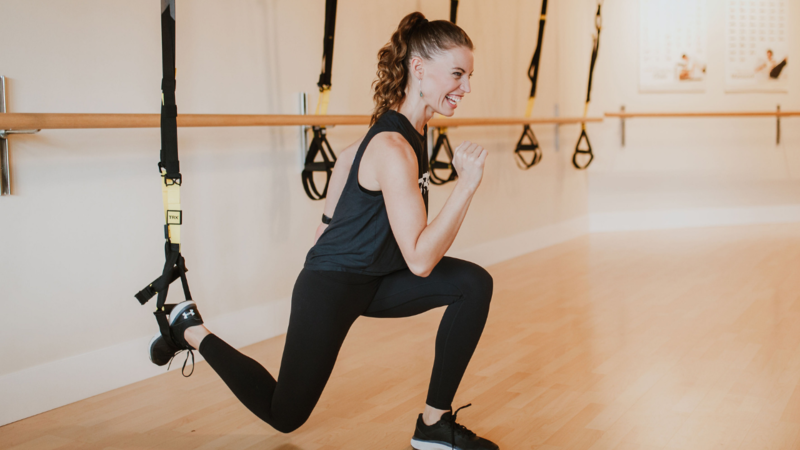 Created by TRX Master Instructor and International Fitness Presenter Ami McMullen, these workouts are programmed to be as effective and efficient as possible. Each 4 week section is made for you to get the exclusive coaching you need to create and solidify consistent health and fitness habits. You'll get workouts sent straight to your inbox each week, have access to personal coaching from Ami, and get weekly support, recipes, and tips in a private Facebook group. You'll have as much support at your fingertips as you want or need. 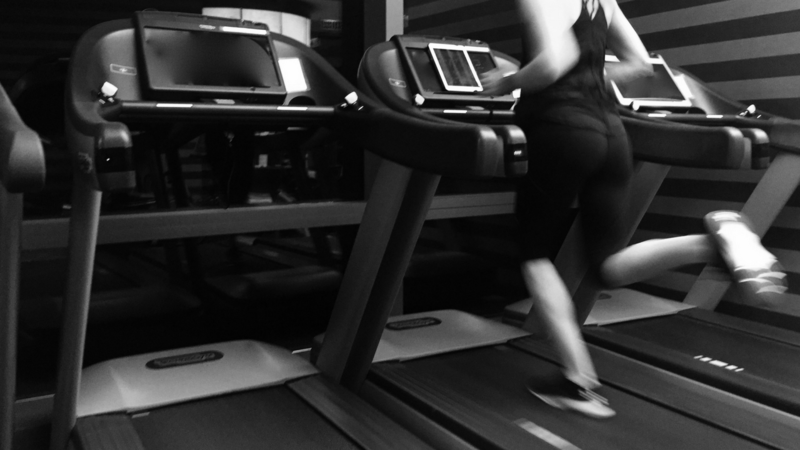 Get started to achieve the stronger, leaner body you've been wanting. To join, you MUST have access to a TRX Suspension Trainer, or own your own. Purchase your own here.